Record‐breaking Noma auction a great success! | What is it worth? Wright’s extraordinary Noma auction captures global attention and sets high standards for the sale of contemporary works at auction. Mearto has interviewed Wright20 and examined the auction results to give you an analysis of this fascinating auction. 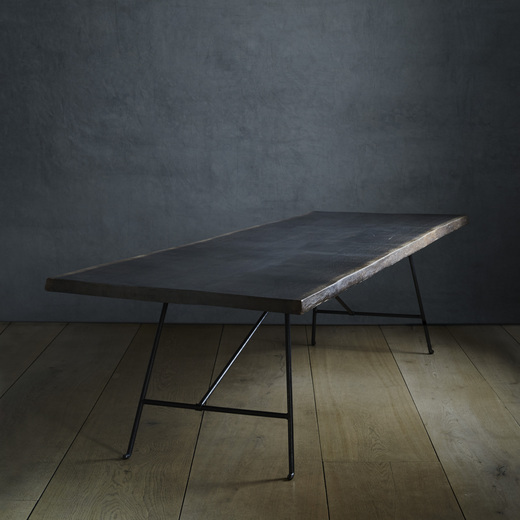 The Noma auction met with an incredible amount of bidder interest from buyers around the world. Over 500 bidders from 17 countries competed for the furnishings from this pioneering restaurant. Overall, there was incredible interest in the Danish ceramic pieces from the Wurtz studio. 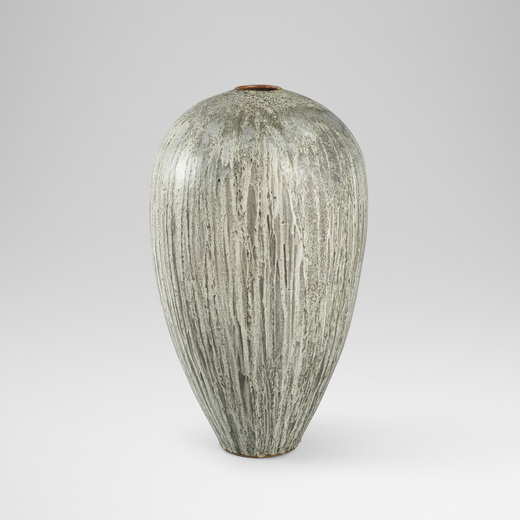 Led by a floor vase selling for $11,250, the 133 lots sold for triple their low estimates achieving total sales of $155,000. Overall the sale total was $610,431, nearly double the estimate. Seating from the restaurant also sold well with results averaging at more than $2000 per dining chair with the custom table designed by SPACE Copenhagen and used for shared dining by Noma bringing in $16,250. Some of the more unusual auction lots were the stuffed birds, by Ole Høegh Post, a famous danish konservator. All birds sold above the auction estimate. 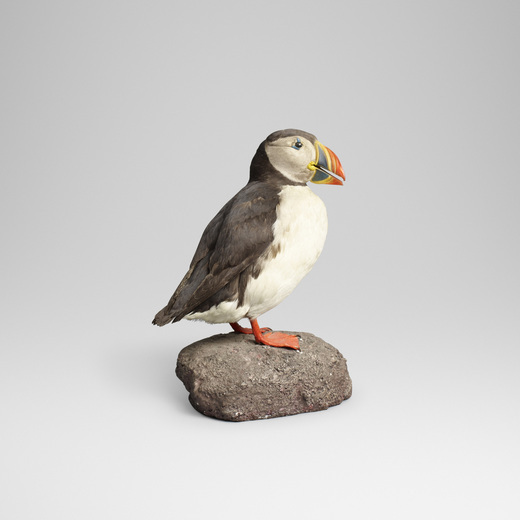 The cute Puffin, which had the lowest estimate of the 6 birds, surprised everyone and sold 10 times above the low estimate for a stunning $3,250. 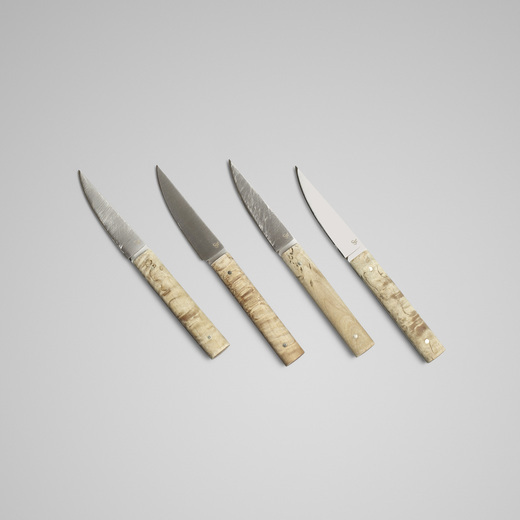 Interest in the sale remained strong throughout the nearly 9 hour auction with later lots such as the set of four Daghorn knives achieving prices as high as $1,062 and single Noma aprons sold for $438–$625. Only a few lots failed to sell in yesterday’s sale with a 99% sell through rate by lot. Overall this was a successful theme auction and it will be interesting to see if more of these themed auctions from famous places will happen more often.